The New Mexico Department of Health is pleased to announce that two nurses from the Public Health Division were recognized with Nursing Excellence Awards. This year, seven nurses from the Department were nominated for the awards. Gayla Jaquess, Nurse Manager at the Health Office in Clovis won the Rural Nursing Practice award. Jaquess has achieved many accomplishments in her 24 years of public service. She shifted services at her clinic from a daily schedule of only one specific service to the idea of all services at any day, improving patient satisfaction. Karolyn Schaefer, who works at the Public Health Office in Cuba, received the Public Health/Community/School Nursing award. The Public Health Office in Cuba is available for about 8,500 people and students in five school districts within a 50-mile radius. Schaefer is a passionate advocate in fighting childhood obesity and has organized activities to make healthier food choices available in the community. Other Department of Health nurses nominated for awards were Heather Black, Elizabeth Finley, Diana Fortune, Susan Oviedo, and Joyce Atencio Valentine. About 400 nurses work for the Department of Health statewide in a variety of roles. 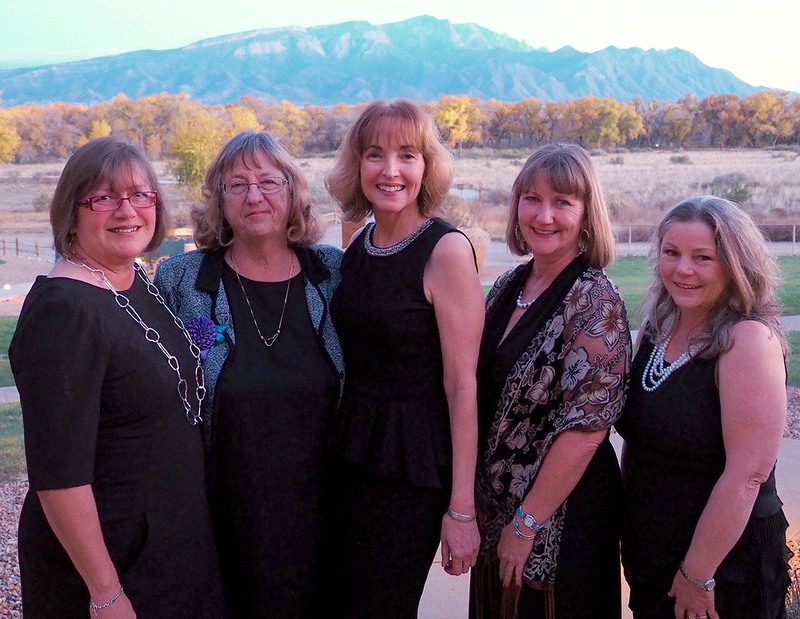 The New Mexico Nursing Excellence Awards recognizes excellence in nursing practice and honors nurses for the contributions they make to their organizations, communities, and the state. This year about 200 nurses were nominated for awards. Created by nurses for nurses, the Nursing Excellence Awards have honored nearly 2,000 New Mexico nurse nominees since 2005.